Last night, Thursday the 19th of November, the 2015 Football Blogging Awards winners were announced at an awards ceremony held at Hotel Football in Manchester. The awards, created to reward the best football blogs and aspiring online journalists around the world, recognise bloggers in eleven categories including Best Established Blog, Best Podcast, Best Young Blogger and Best Club Blog. Over 150,000 fan votes were cast in the 2015 awards, with over 1,000 blogs nominated from five continents stretching from Europe to Africa. A judges’ choice was also awarded in each category, voted for by a panel including BBC’s Dan Walker, John Cross of the Daily Mirror, Neil Ashton from the Daily Mail, The Guardian’s Owen Gibson and more. 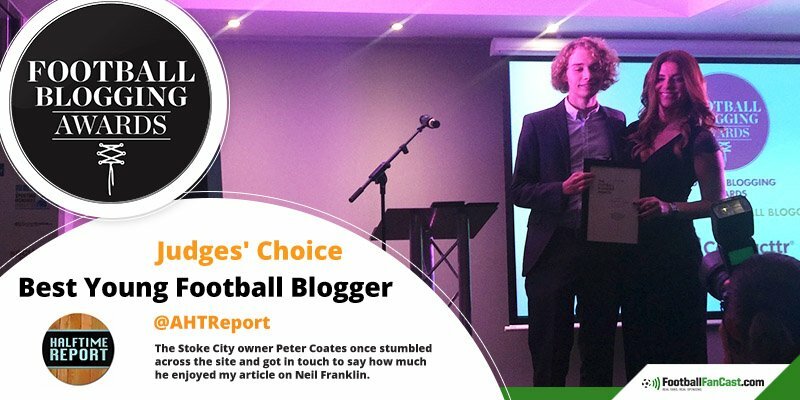 We are delighted to say that ‘A Halftime Report’ won the much-coveted Judges Choice as Best Young Football Blog. Having only created the website in May of this year it was a shock to even be nominated and to be a finalist at this years event, never mind to win it. 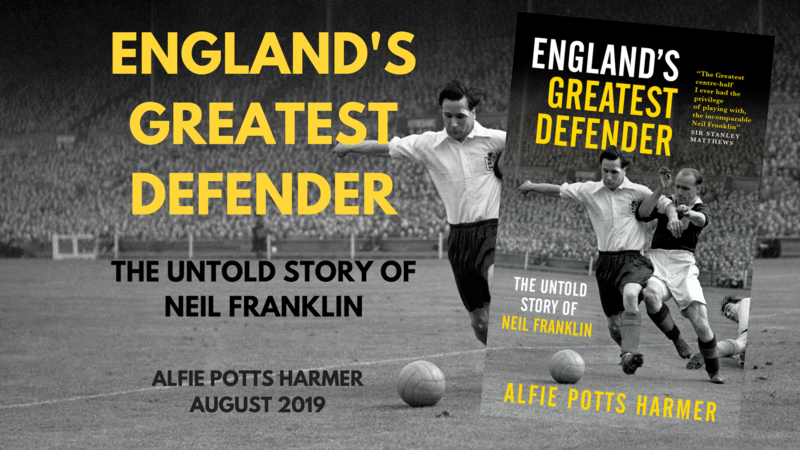 I would like to thank each and every one of those who voted, those who read the site and those who have congratulated me since winning the award. I would also like to thank the judges, who ultimately were the one’s who chose me for this accolade, many of whom are highly respected individuals within the field, so for them to pick AHTR is a real honour.